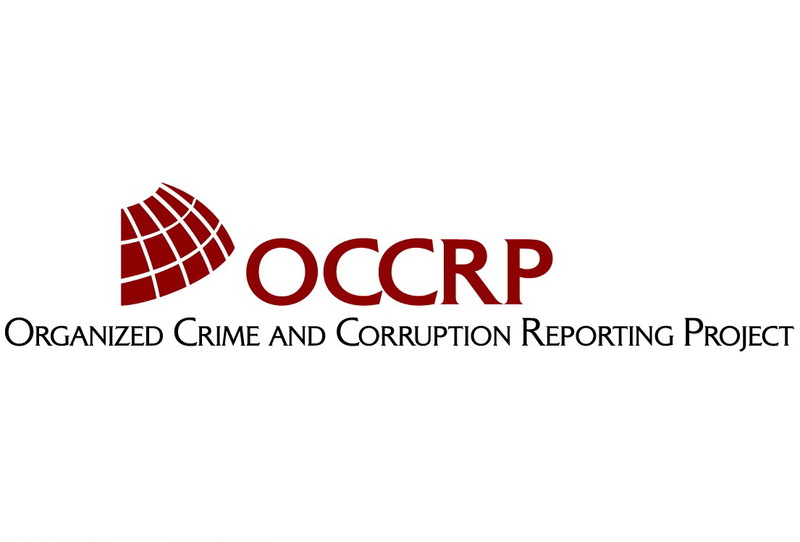 (By Leonida Reitano)The Organized Crime and Corruption Reporting Project (OCCRP) is an investigative reporting platform formed by 24 non-profit investigative centers, scores of journalists and several major regional news organisations around the globe. With 6 million readers and viewers every month on the website and 200 million other readers and viewers have access through legacy media which publish their work, OCCRP is one of the world’s largest investigative reporting organisations, generating more than 60 cross-border investigations per year. OCCRP also trains reporters and partners in advanced journalism techniques, builds practical, high-use tools used to improve the efficiency of reporting and publishing and is actively reinventing investigative journalism to be more interactive, more effective, more impactful and relevant to readers. Investigative Dashboard (ID) has been developed by the OCCRP as a transnational collaborative effort to help journalists and civil society researchers expose organised crime and corruption around the world. It hosts three core tools: a crowd-sourced database of information and documents on persons of interest and their business connections, a worldwide list of online databases and business registries, and a research desk where journalists can go for help in sourcing hard to find information. With help from dozens of reporters and civic hackers, ID researchers have created the crowd-sourced database where connections of people and business can be mapped internationally. We had an interview with Lejla Čamdžić, ‎Researcher at OCCRP and currently work at the Investigative Dashboard project. When Investigative Dashboard started and what was his main purpose? It started around 2010. It was started by Paul Radu and Justin Arenstein as a platform which will help journalists who are inexperienced in some fields (or beginners) to identify official sources of information easily and quickly with the goal of track financial transactions beyond national borders. Journalists needed to adapt to the world of organised crime and corruption. The project has evolved significantly since then but it still aiming to be a platform where journalists can go to for all kinds of needs. How the platform was organised? Could you describe how the project was developed? The first part of it was something called External Databases. That was my first assignment when I came on board: to locate a company registry for every single country in the world. If available put a link in our database and describe briefly what can be obtained online. If information cannot be obtained online, then you learn the system and be able to get information about companies as quickly and as efficiently as possible. This is still part of Investigative Dashboard. The second part was “Investigative Dashboard Search”. This part still exists till now and it is the part that has evolved the most. This was a place where OCCRP network and all other reporters who were cooperating with us can contribute with documents they have, some with their investigations which were already published, some with documents they got from sources. All of these resources will be collected in one database and made available for access to all the journalists who had an account on Investigative Dashboard. 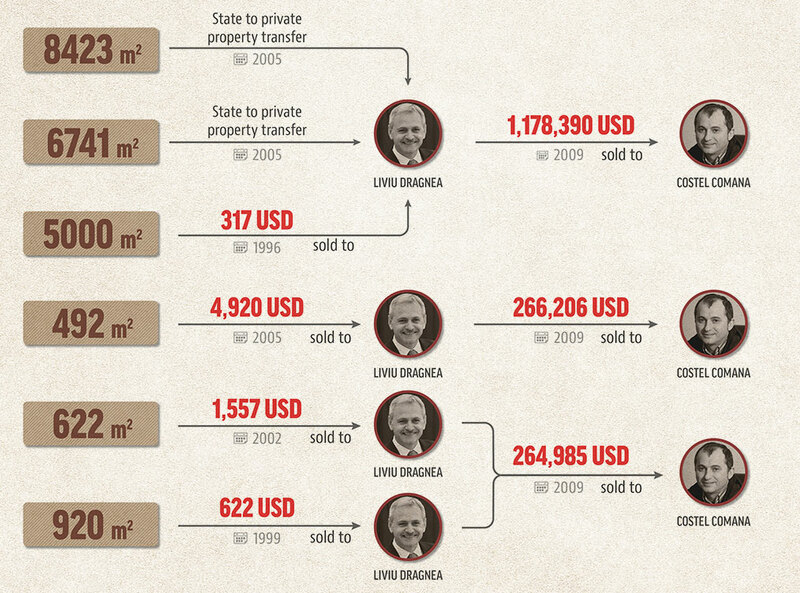 Some of these would be very local – like procurement data from one region in Bosnia or asset declarations of politicians in Romania or land registry of Georgia. However, there could be a lot of useful information for journalists from other countries. The third part of Investigative Dashboard is “Researchers”. This is like a help desk because if none of the above sections works, you can register an account and file a request. – What a person owns? – Who are the owners and directors of a company? Everyone can contribute with their own documents with Investigative Dashboard research? Yes, you can go to Investigative Dashboard, click on search and be redirect to a link. There you can upload your own documents. That’s where I think all the magic begins. If you have images of documents, they immediately go through OCR (optical character recognition) and they’re searchable. The documents are only visible to you as part of your own collection but you can make them visible to public or you can share them with specific people. What kind of documents can I upload? Should be official documents or can i use my investigation reports too? The system also does entity extraction, so after they’ve been processed, you’ll get asked if “Name Surname” is a person and if you’d like to mark them with this. Then you’ll be able to search the rest of our archive with that term. Entities are people, companies and addresses, normally. Also, another great thing to do for journalists is to create your own “Watch list”. You can put as many names on it as you want. And if we ever add a document to Investigative Dashboard search that contains that name, you’ll get an email with a message to check out the new addition and see if it’s relevant to you. What databases are included in the dashboard and what are the sources of data of investigative dashboard? We have scraped gazettes, different sanctions lists, some company registries, some land registries, procurement data, archives of different courts. We do pay attention that nothing is illegal. We collect publicly available information and put it in one place in a searchable format. So you do scraping as well when you can source data is not only given by journalists, but you make active research as well. Is this correct? I don’t think a lot of information is contributed at the moment by uninformed or unverified sources. It’s mainly journalists and our own team. 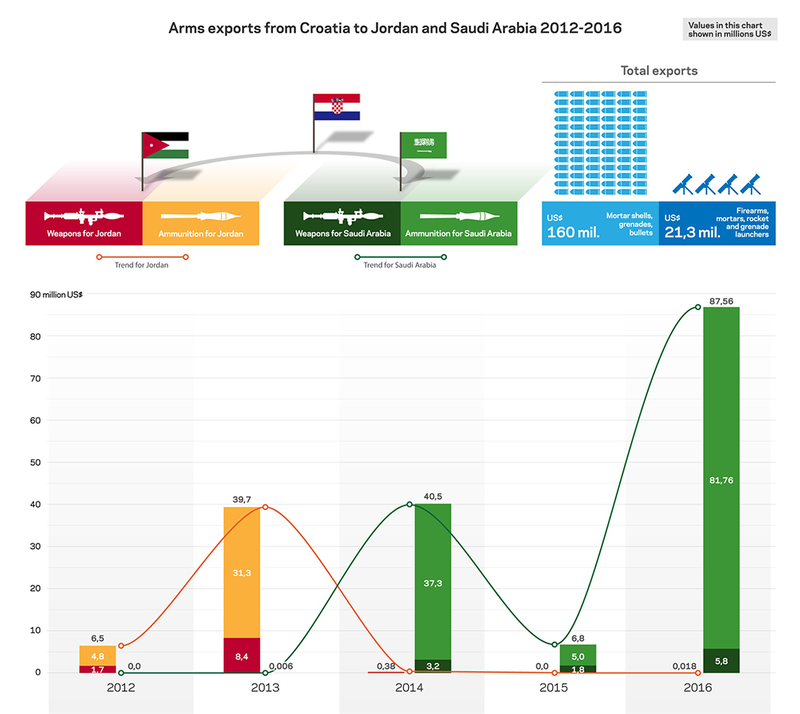 Scraped data is contributed only by OCCRP and our partners. Of course, large volumes of data can only be uploaded with our permission with arrangement on who and how they will use it. So anybody who wants to contribute can. All they have to do is get in touch with us. The Investigative Dashboard is a collaboration. It is an effort by several partners who contribute data and researchers those are ANCIR form Africa, ARIJ which covers MENA region, Connectas in Latin America. Which part of the world is Investigative Dashboard covering most and what is the geographical area still to be covered properly? It is hard to say. We have our region of Eastern Europe covered quite well. We have access to a lot of public data. Africa might still be a bit behind. But the beauty of it, and the reason I believe in this project with all my heart, is that very few things are out of reach with the network of people like ours. If someone is doing an investigation and they need help – I don’t think there’s a country in the world where we don’t have someone who will make an effort to help. We might not be successful every time but we always try to do our best. If documents aren’t accessible digitally, do you have a service for obtaining those in hard copy? Yes. We can always reach out though our partner centres, organisations and journalists around the world to go and try to get a document that’s sitting somewhere in archives. Could you describe an ordinary daily work at Investigative Dashboard? Everyone is different but let’s say. I come in the morning and check for unassigned requests. There is rarely a day without at least 3-4 waiting in the morning. I assign them to my researchers depending on who’s good at what and who covers certain countries the best (offshores, banks, financials, land records in the USA etc) I do research myself then. Sometimes I end up reading annual reports of one company all day long. Other days I follow people’s social media accounts. Sometimes I follow airplanes or yachts to find out who is using them or who owns them. There’s no way to tell what comes next. Sometimes I get to travel and train reporters on how do to what I do with public information, how to interpret financial records and similar things. Do you use commercial databases like Orbis, Lexis NExis, D&B? Yes, absolutely, they’re an essential part of our research process. They are extremely expensive but luckily our donors still see what good comes out of access to those databases. In your opinion what is the coming evolution of the platform? Which new services are going to be offer? I believe the first one in row will be the visualisation tool. This will be either based on technologies and solutions that already exist but that we can employ to serve journalists specifically and meet their needs or we will develop something of our own. In any case we’re considering and testing several options. Paul Radu, me and the rest of the research team around the world will soon finish the new edition of “Follow the Money Hand Book”. This time it will be completely interactive, it will be immanent part of ID and it will allow journalists to conduct research in some countries themselves and access all types of records more easily with the help of our guidelines and explainers. We will also try to present them with what we have learned over the years to be common patterns we’ve seen in certain crimes. Like money laundering schemes, human trafficking connections.